Starting your business with Salon and Spa Galleria is easy, call and set up an appointment at the location that fits where you want to be located and then just pick which suite you want. It is that easy! We would love to make all of our locations a one-stop shop for all of our clients that walk in, so we would love to have all stylist, barbers, brow technicians, lash professionals, estheticians and even massage therapist to add to our team! 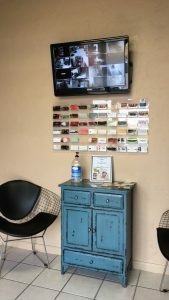 If you are looking for salon suites in Irving, salon suites in Keller or salon suites in Southlake than make the short drive over to our Grapevine location and see our great move-in specials at all of our location going on right now. 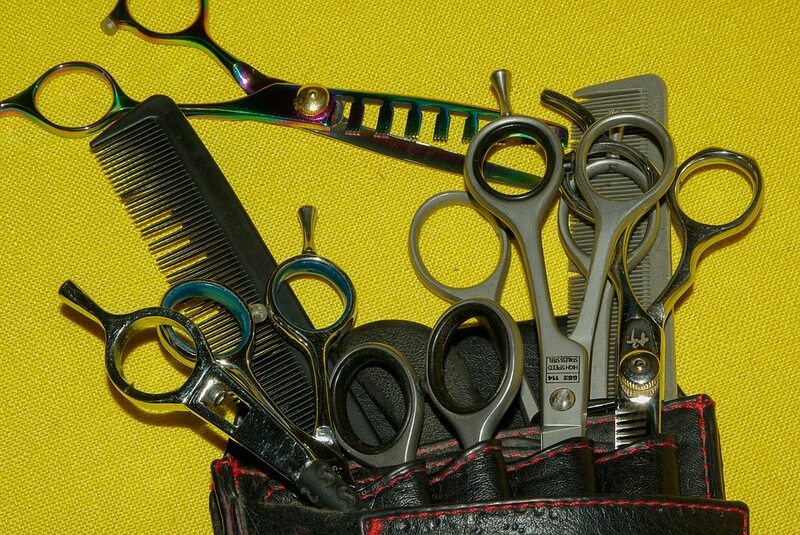 Visit Salon and Spa Galleria Arlington and see what we have to offer you and your business. We look forward to hearing from you!